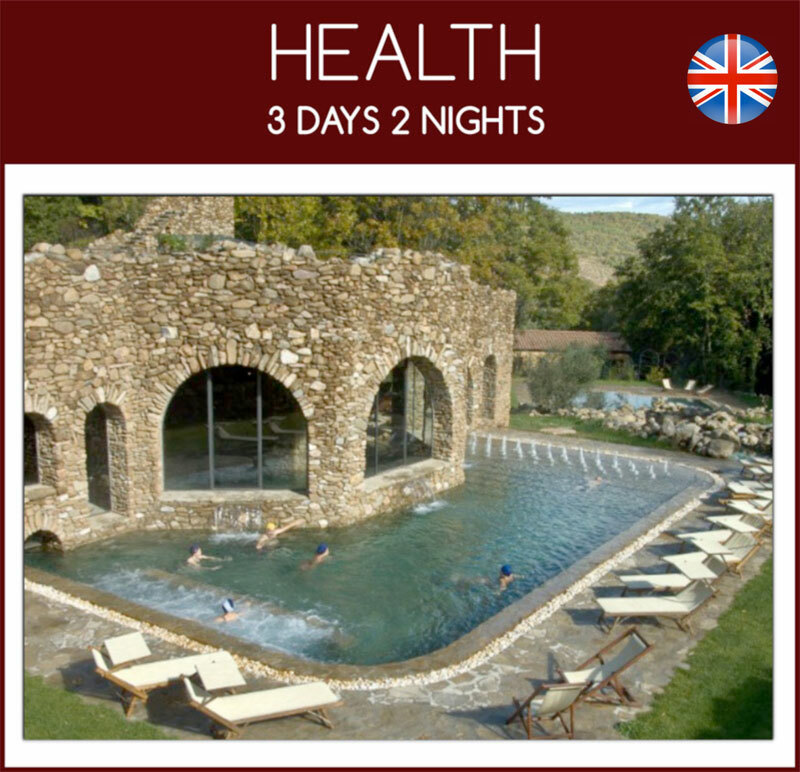 Plants Based Retreats are special 100% plant based experiences all inclusive in Tuscany. 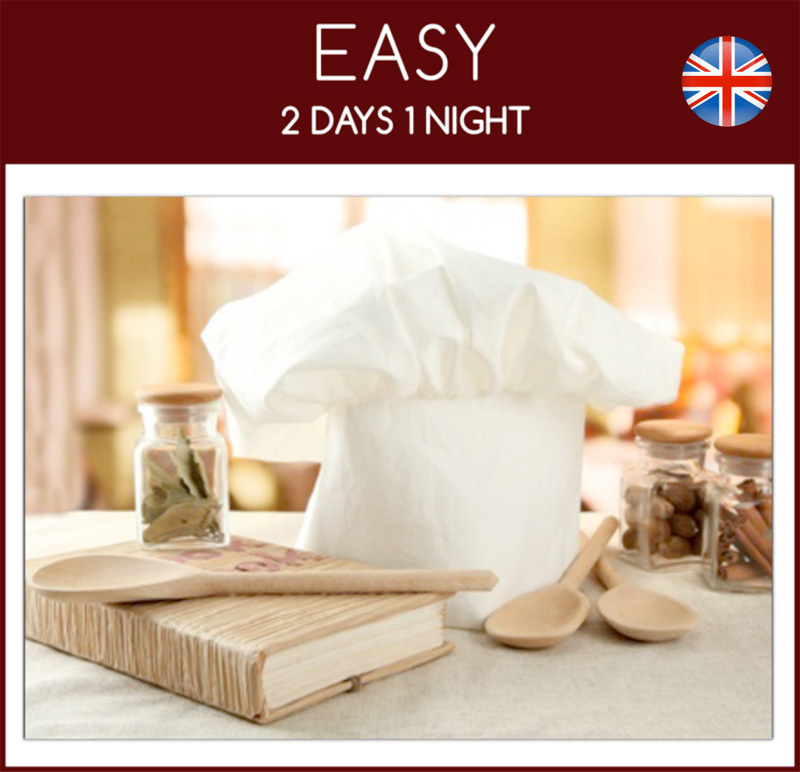 Can be two or more days, they combine cooking classes, breakfasts, lunches and dinners (all 100% vegan). 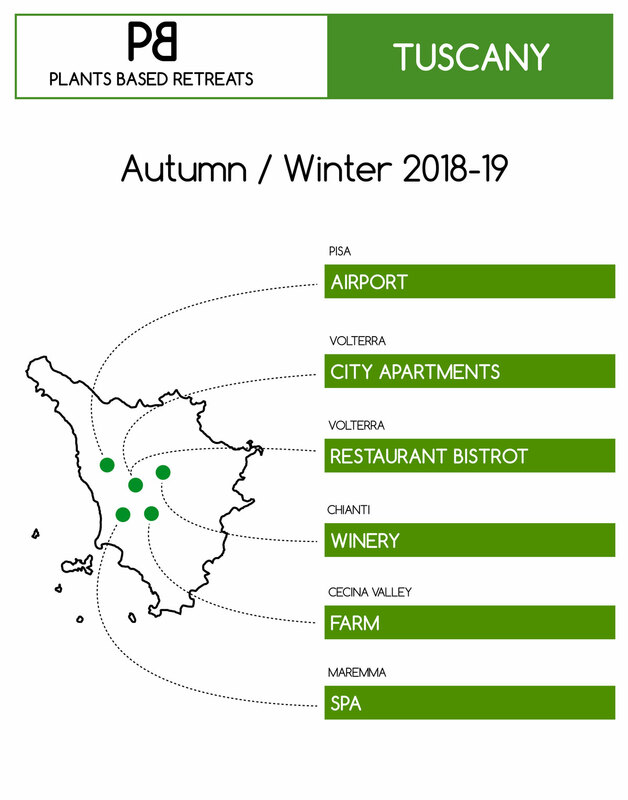 Can include visits to the local organic and biodynamic farms, wine tastings in organic and vegan wineries and experiences in spas with natural springs of over 30°. 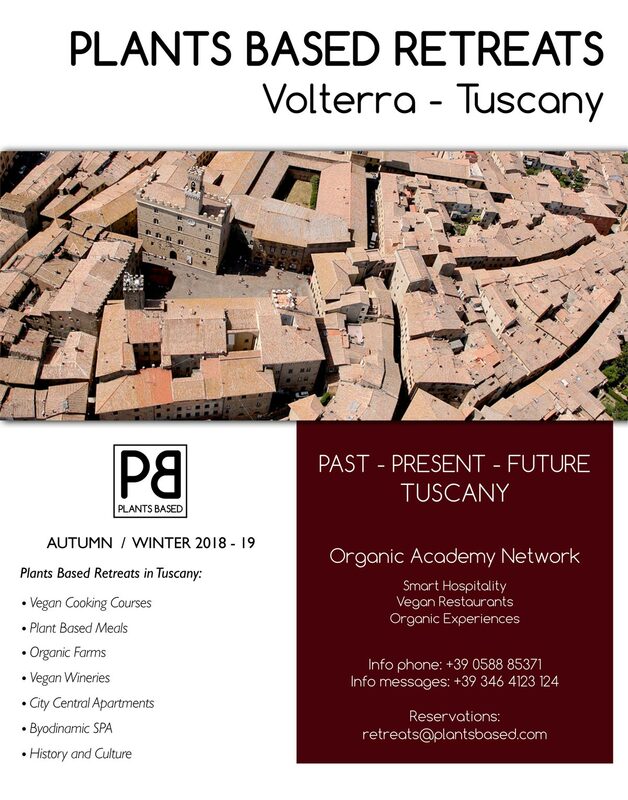 Retreats are based in Volterra, in our home-apartments “Albergo Diffuso”. Cooking classes and all meals take place in our vegan restaurant “Life Bistrot”, biodynamic farms, wineries and thermal SPA are less than 30 minutes away from the city. 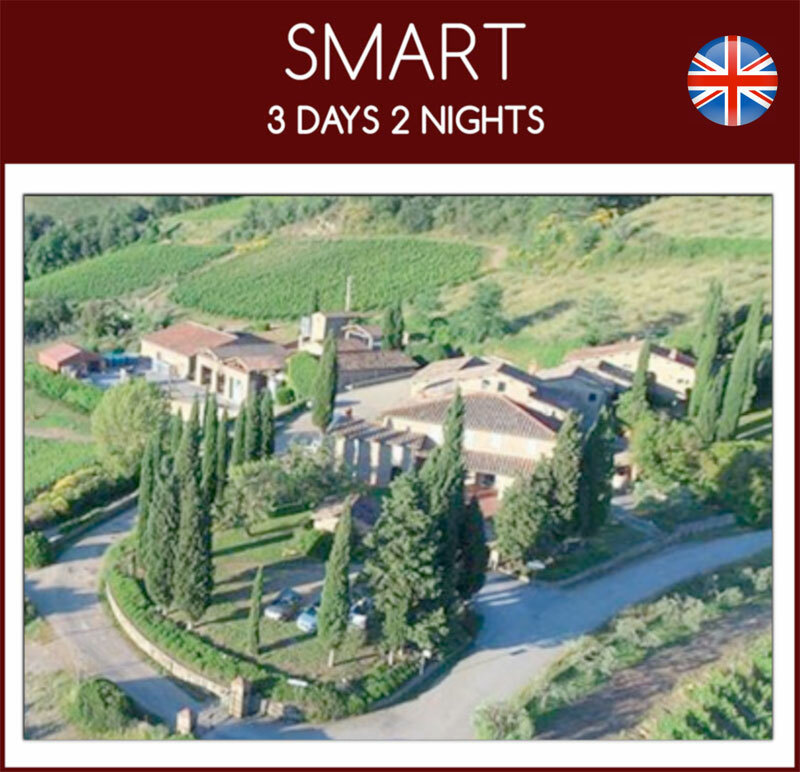 Retreats are all-included, you just have to arrive to Pisa airport, we’ll take care of all the rest.